The HR function in Unilever wanted to improve their levels of Business Acumen, to help HR managers to better understand what drives Unilever’s business performance, so that they could play a stronger part in decision-making. The course content moved from the principles of financial measurement (at the basic end) to how HR can create value in the business (at the top end). 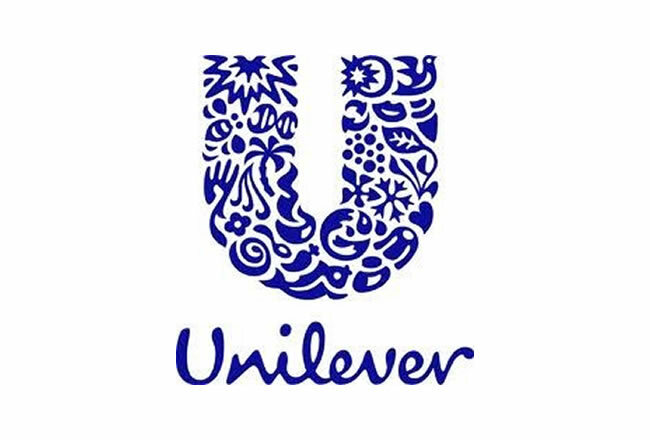 The course was closely tailored to Unilever’s business model, with highly interactive exercises to consolidate learning. Very, very useful course. Well structured and very practical!